Colour can absolutely transform a home and a piece of furniture. 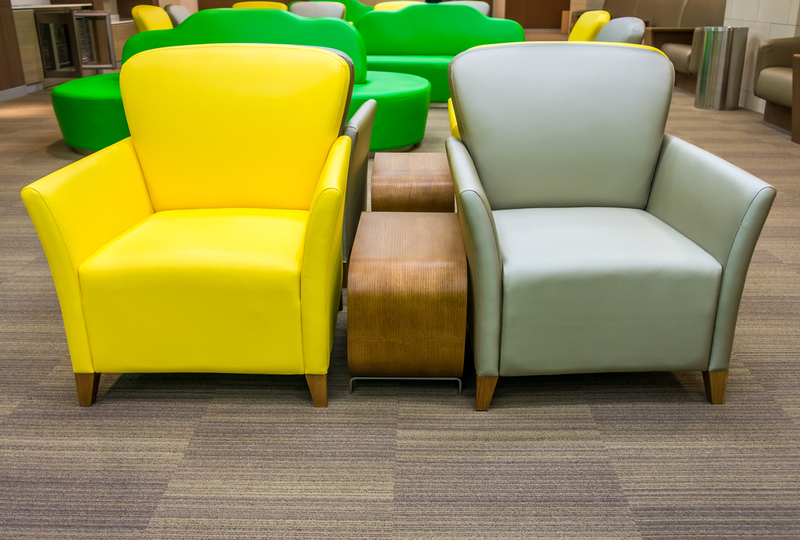 If you have a well-loved lounge or chair that you need to have recovered, consider a complete change in colour. You have so many fabrics to choose from, and imagine what you can do when you go wild with your colours. Colour theory is very interesting and it can help decorators choose which colours will go well together. As an example, the complementary colours of blue and orange always work well together, and you can learn about this if you use a colour wheel. Your home might dictate the colour that is required for your restored piece of furniture. Work with the colours you have already in your room. This includes the colours of the walls, curtains, carpet and other key pieces of furniture. Your new recovered lounge or chair will fit in perfectly if it suits your existing colour scheme. Be brave and feel confident to try something different. A dramatic colour like hot pink or fluoro orange might be a daring choice, but it could be the best choice you ever make. A piece of furniture that is custom-made and different will be more loved and precious to your family than a piece of furniture that looks too mainstream. Traditional furniture is usually quite conservative, but this does not mean you need to choose conservative colours when you recover it. Why not use a contemporary colour scheme on your traditional furniture pieces? The effect will be brilliant and undeniably unique. Patterns often make great use of colour, even if the pattern is simple spots or stripes. Explore the different fabrics that are available when you recover a piece of furniture, and see how the lines, shapes and colours work well together. An easy but effective colour scheme can be created by following nature. If you prefer calm and neutral colours in your home, keep to those that are offered by the natural world. These include browns, tans, greens and golds, and together they can establish serenity within your home. Remember that if you get stuck when decorating with colour, you can always consult a professional to help you. Need upholstery repairs? Contact us for a mobile service on 1300 101 510.